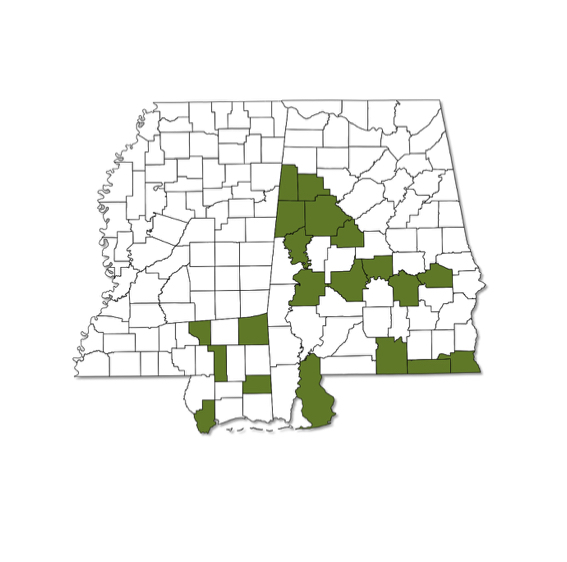 Somatochlora filosa is a fairly common species below the Fall Line in Alabama; in Mississippi, its distribution appears to be limited to the southern half of the state. 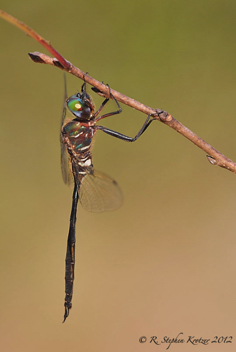 Flies later into the year than other members of the genus. 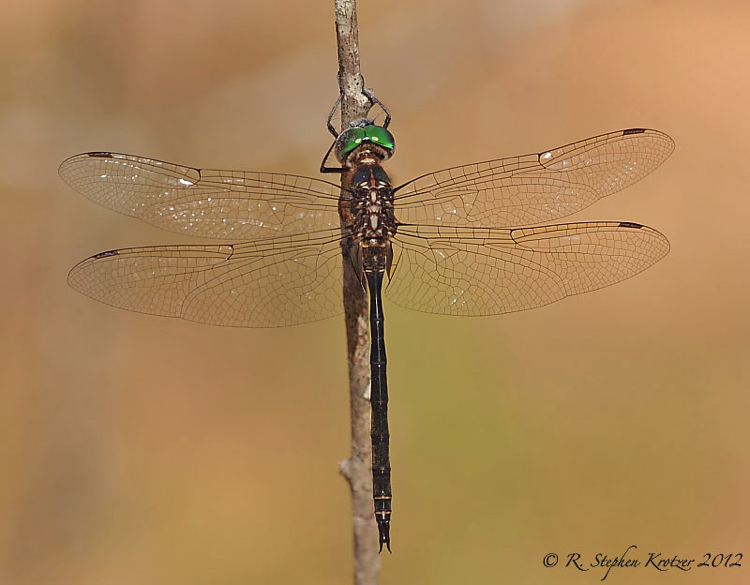 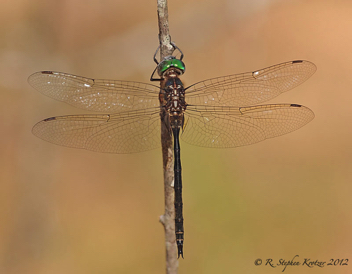 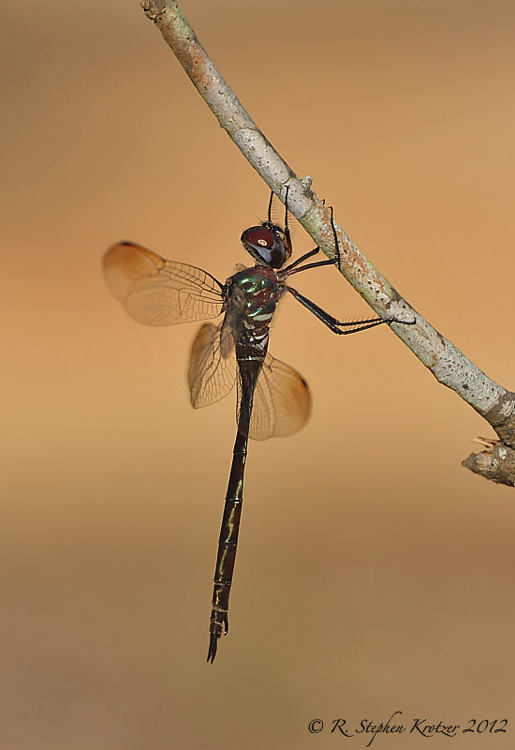 As with most Emeralds, most often seen foraging along roads through forest or in other openings, either in the morning or late in the day until dark. Females lay eggs along forested seepage streams.